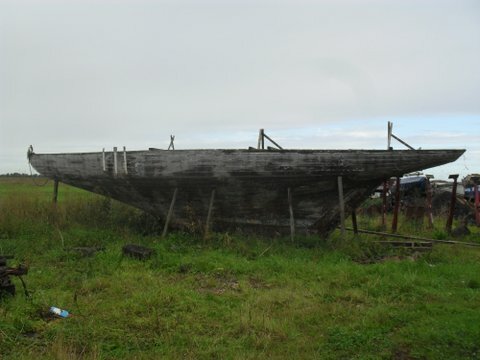 There could scarcely be a more historically important 8 Metre yacht. 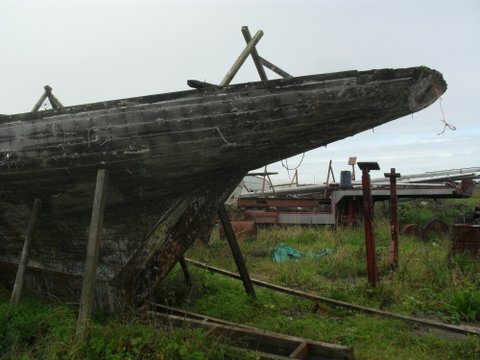 Bryony needs and deserves a total restoration. 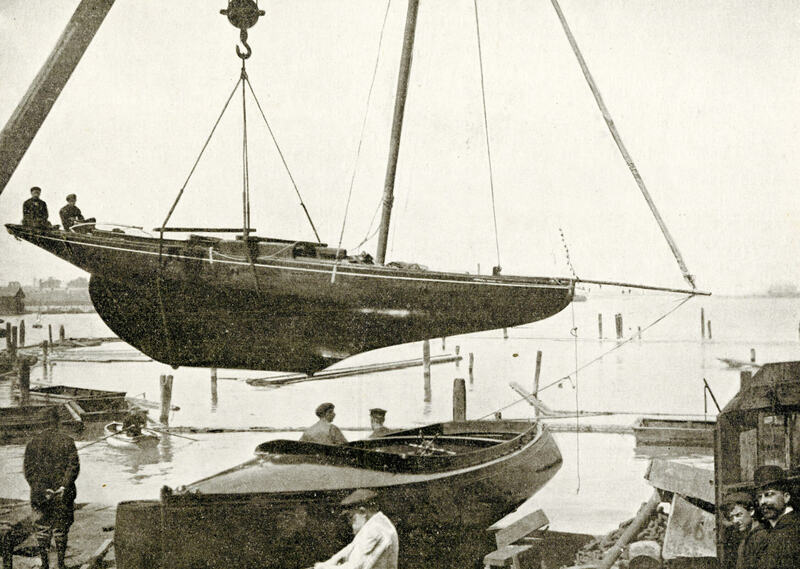 Launched from Camper & Nicholsons’ yard in 1909, the 8 Metre class Bryony was designed and owned by R. E. Froude, one of the godfather’s of the First International Rule. The son of tank test pioneer William Froude, R. E. Froude continued his father’s work and ran the Admiralty Experimental Works at Haslar, near Gosport. 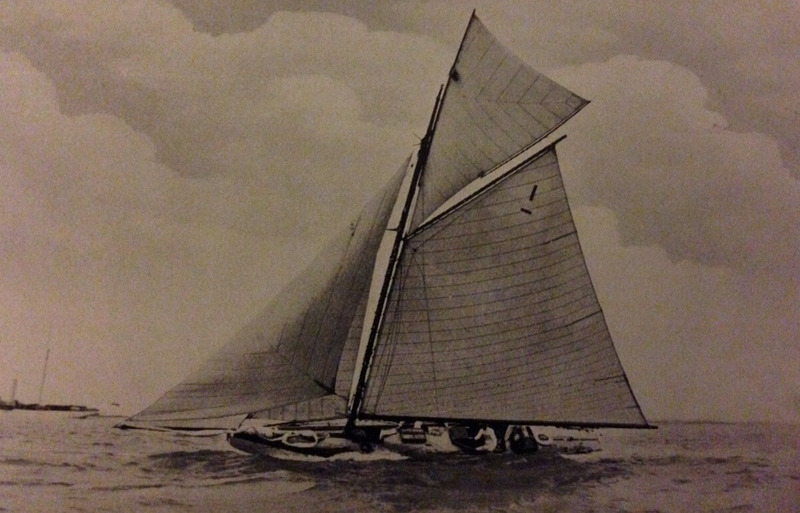 Away from his naval duties, he was the author of the First and Second Linear Rating Rules to which he had Camper & Nicholsons build the 18 foot class Hollycock of his design in 1897 and she was joined by his Larkspur, Campanula and Clematis. Come 1906, he was one of the two British representatives at the International Conference that brought in the International or Metre Rule. Froude’s own designs were always intended to demonstrate the ideal that the rule was envisioned to foster and he had many racing successes. 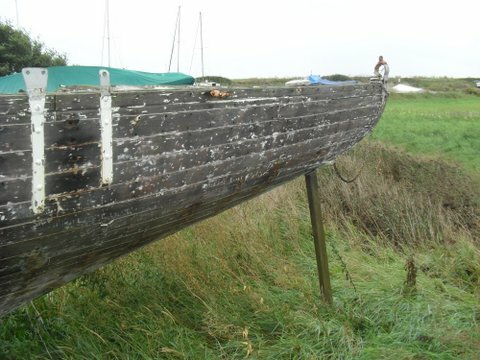 Now Bryony, his last design is also the last of his yachts to survive. There could scarcely be a more historically important 8 Metre. 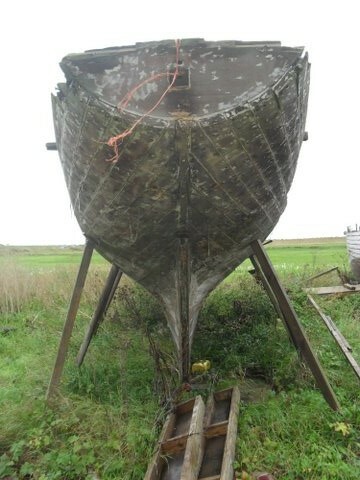 Bryony needs and deserves a total restoration.